It’s Still a Huge Mess…Time to Rebuild! 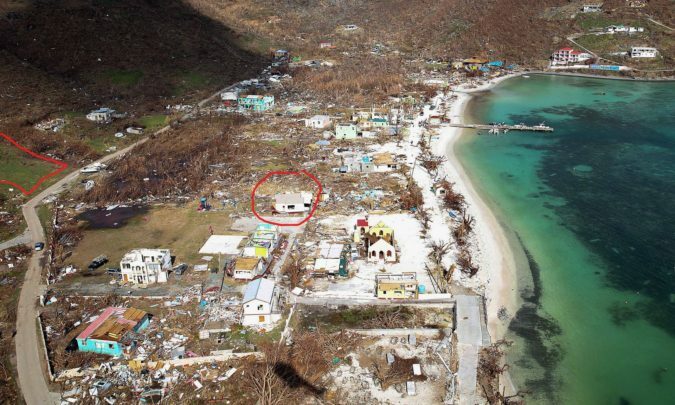 Hurricane Irma took out this school on the island of Jost Van Dyke, British Virgin Islands. We get to help rebuild it…but better! 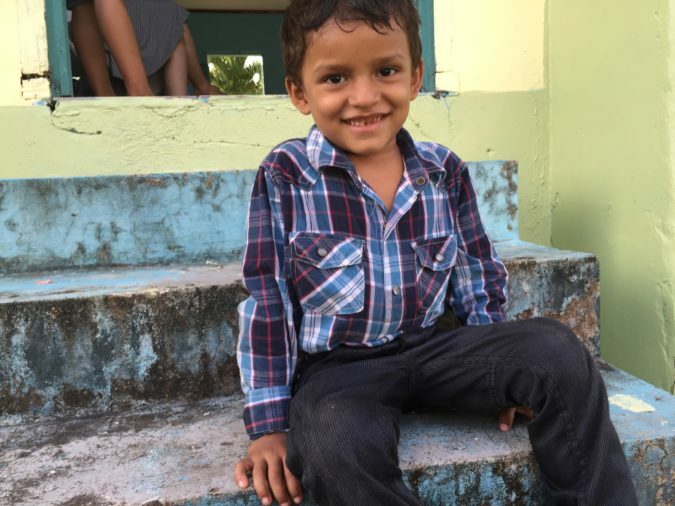 A safe place for children on this island to learn. The family at Builders International is growing! I am excited to announce our newest family…Jeremy and Faith Godwin…along with their son Elliot…and the twins…Micah and Brennan. Builders International just launched a new web-site, what do you think?? 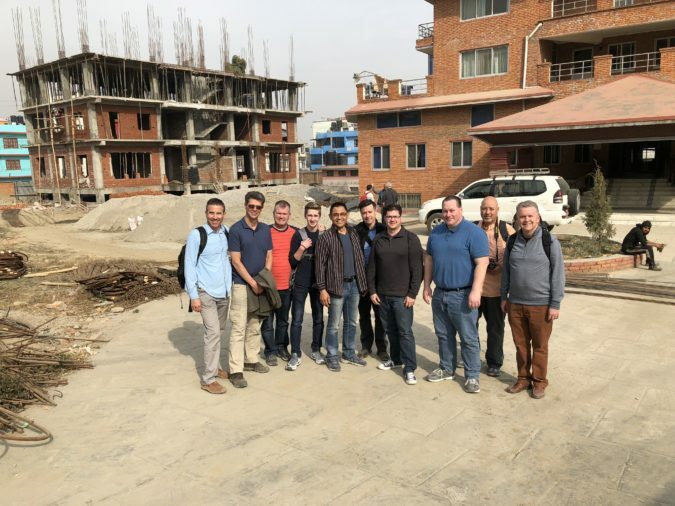 Construction is moving forward in Nepal on the Nepal Theological College women’s dorm! 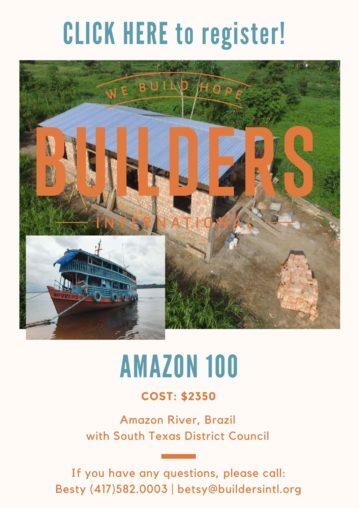 Join this team for an adventure of a lifetime, building a church on the Amazon River! 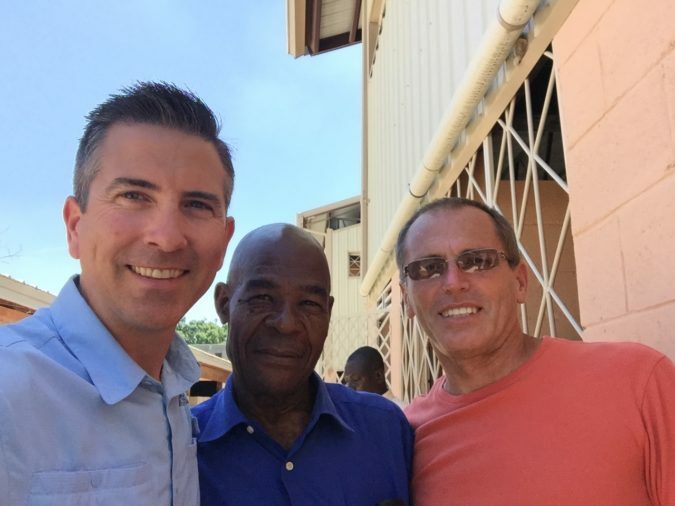 After a week in Haiti this September, I am excited about how some of the previouse churches and school are doing we have built! This year we hosted just over 300 people serving in Haiti, I’m now looking forward to a great year of progress in 2018. Every project comes with an unexpected challenge along the way. The repeal of religious freedom in Russia was a big surprise! 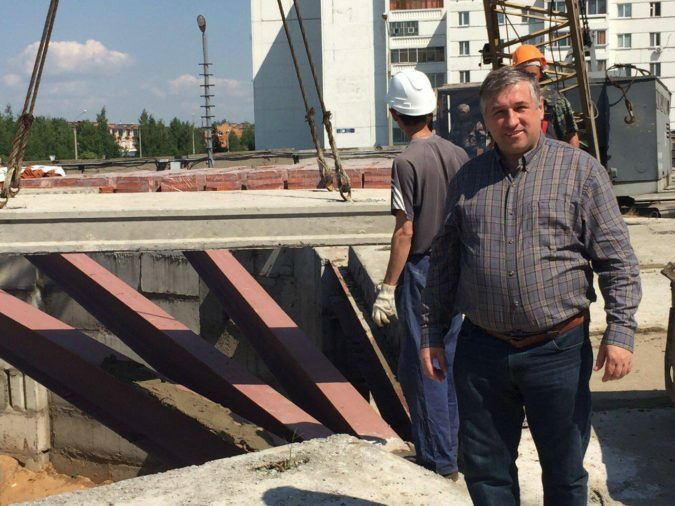 Yet the work moves on and great progress has been made in the work. Business owners and managers…You can support Builders International financially at ZERO cost to you, with a simple change in one business operation…your credit card processing vendor.